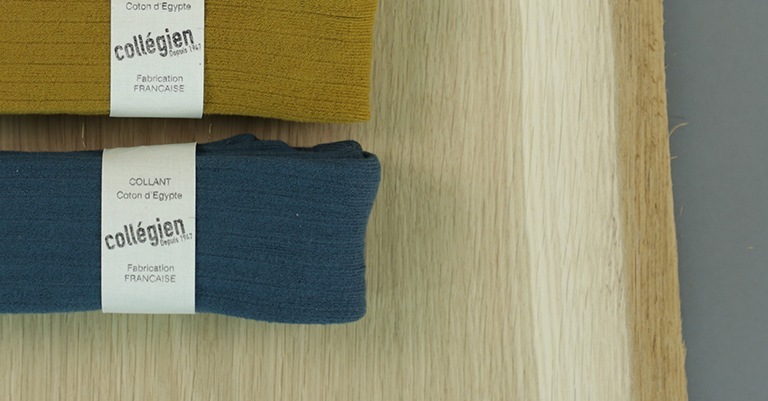 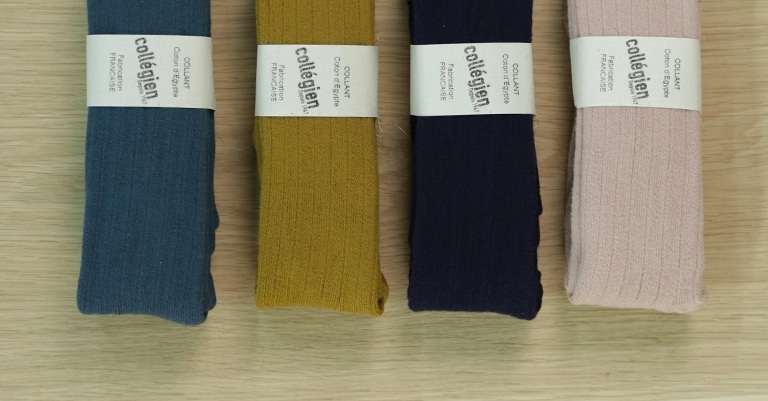 The French brand COLLÉGIEN produces high-quality stockings and tights made of Egyptian cotton. 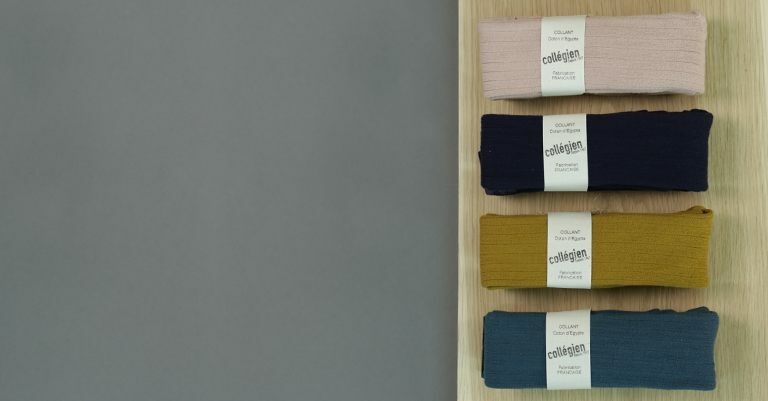 The products are available in many great colors and designs. 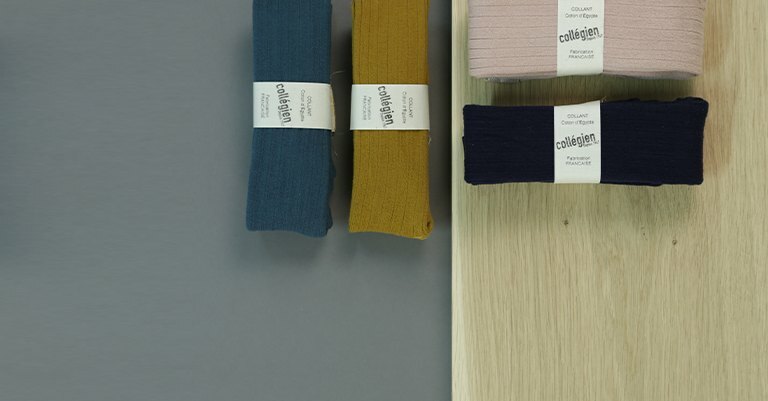 The Stockings and tights are produced in France with a focus on sustainability.